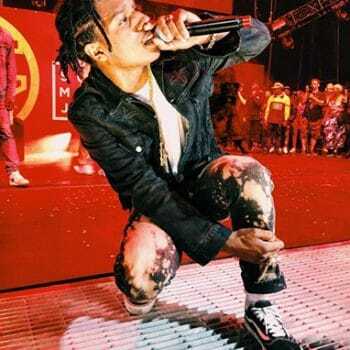 Home > Natterjacks Blog#nattersnapsStaff KicksThe Hunderds x Mister Cartoon: A collaboration with one of LA’s greatest tattoo artists. 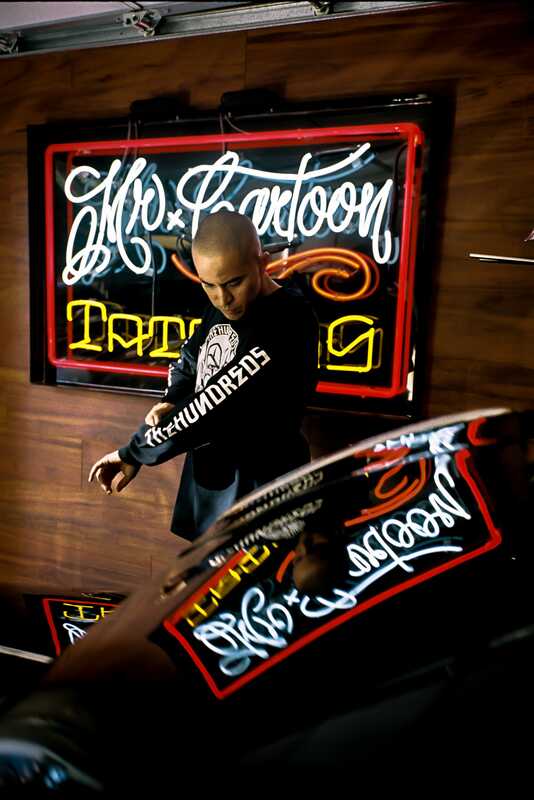 The Hundreds has collaborated with one of LA’s greatest tattoo artists who has done the album artwork for Cypress Hill, Eminem and many more. 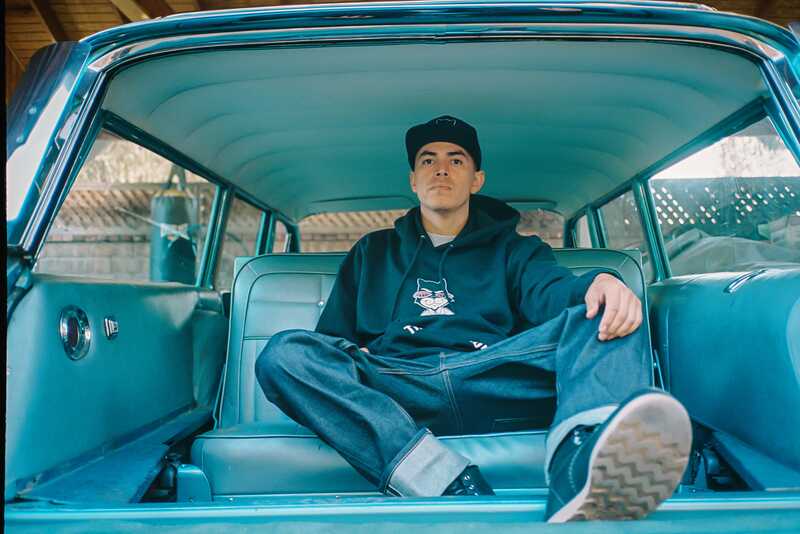 Mister Cartoon aka Mark Machado grew up in Los Angeles and since the age of 12 has been doing art on t-shirts, lowriders & any sort of blank canvas he can find. Born and raised in Los Angeles Mister Cartoon started out as a graffiti artist and an airbrush artist in the 80’s and his work was soon recognised throughout the LA Hip-Hop,Sports and Streetwear culture and this led Mister Cartoon to work on the logo for iconic rap group Cypress Hill and even did the logo for Eminem. 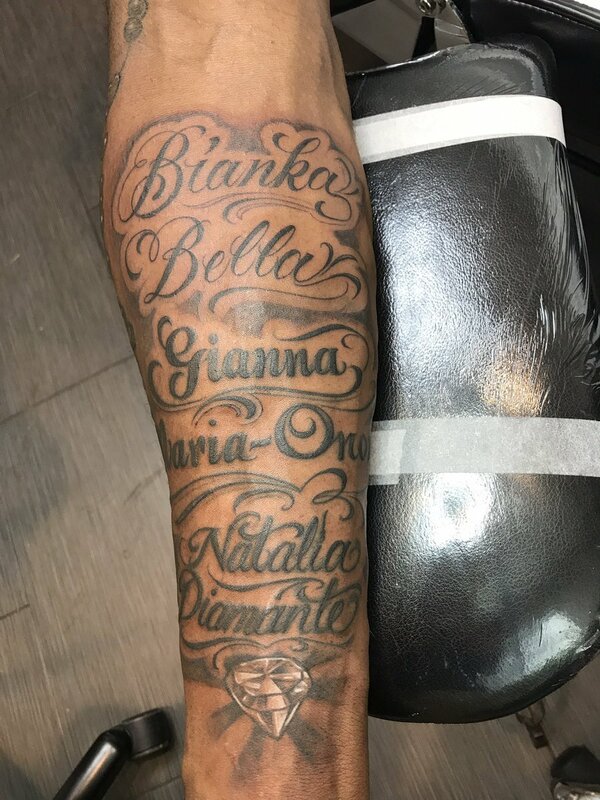 His artwork doesn’t just span the music scene but he has also done tattoo’s for legendary LA Laker Kobe Bryant along with LA native’s Dr.Dre and Snoop Dogg. 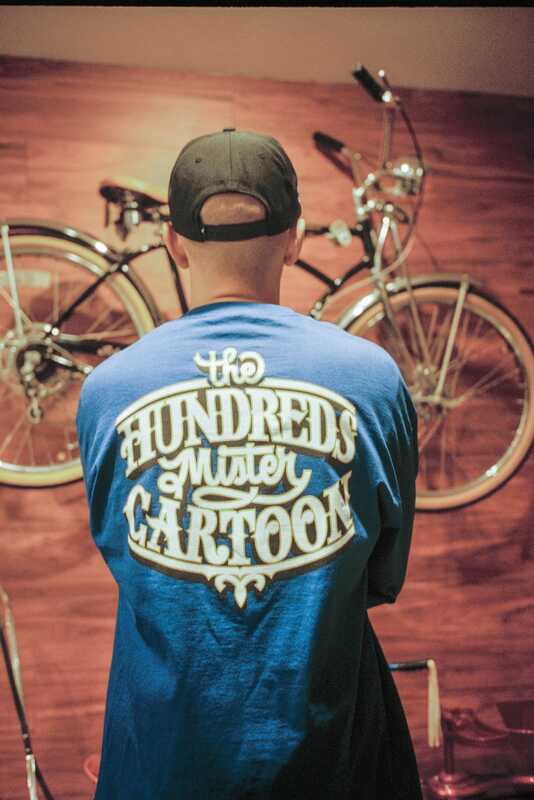 The Hundreds x Mister Cartoon collection focuses on all aspects of Mister Cartoon’s work with the hundreds logo done in the Fineline Style that was originally invented int he California prison system. The collection contains hoods, tee’s and a toy all featuring the artwork of Mister Cartoon. 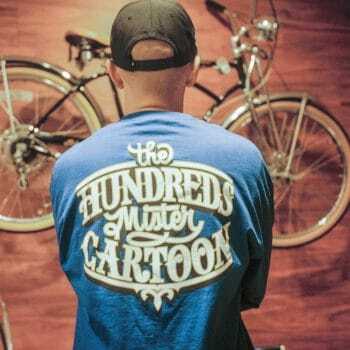 Make sure you check out the whole collection from The Hunderds x Mister Cartoon.